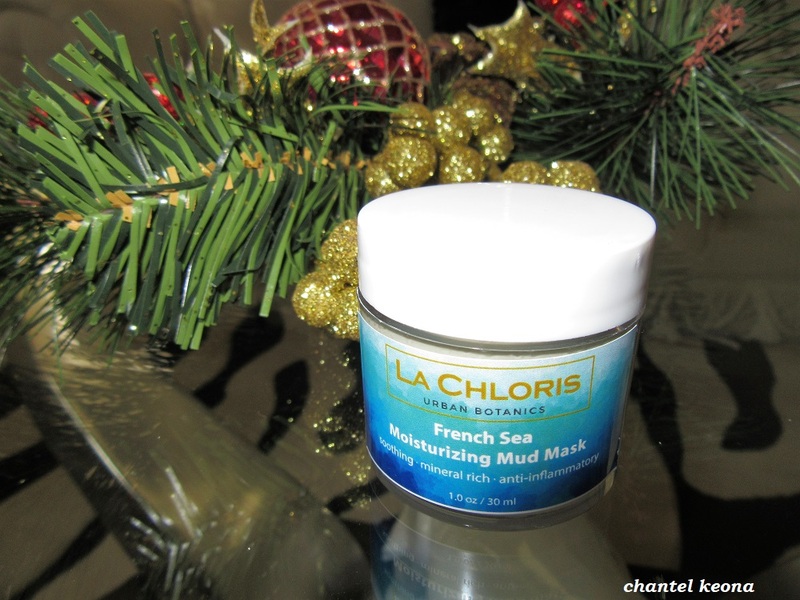 Description: Formulated with sea mud imported from the Isle de France. 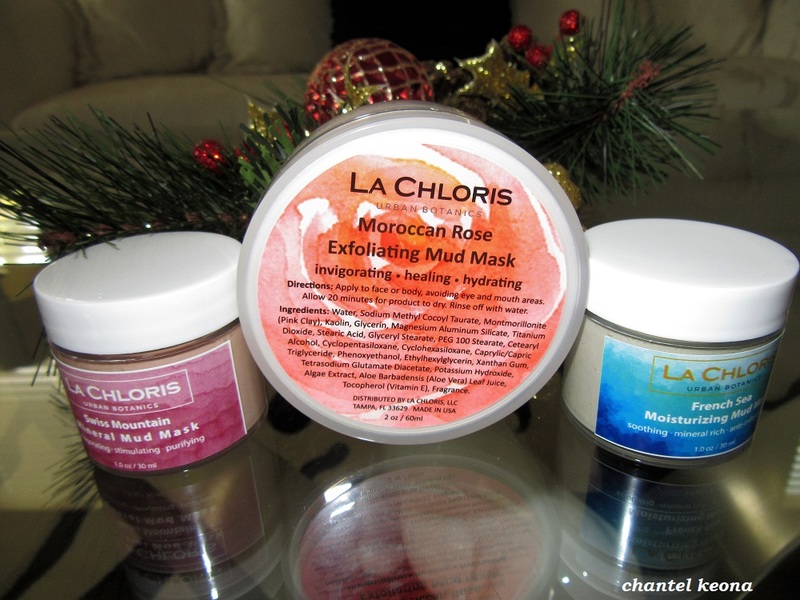 This clay possesses both a high mineral content sea properties that gently draws out impurities and moisturizers skin. Directions: Apply to face and neck avoiding eye and mouth area’s. Then, allow approximately 20 minutes to dry. Rinse mud off with water. Oil can be added for extra moisture or combine with conditioner and use on hair as a scalp masque to re-mineralize hair and scalp. This was my first time ever using a mud mask and I am so in love. After using this mask my skin is glowing, refreshed and so soft. I recommend this skin care product to all of you, it’s a little on the pricy side but I think it is definitely worth every penny and I will continue to add this to my skin care routine. Have you used a mud mask before? Let me know in the comments. Thank you! I’m doing good, hope all is well with you!